Let's go roller skating!. . 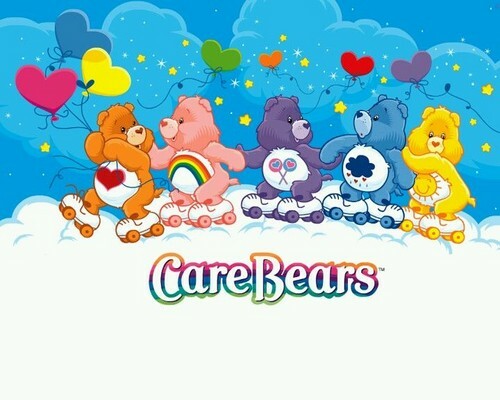 HD Wallpaper and background images in the Care Bears club tagged: care bears roller skating cute.